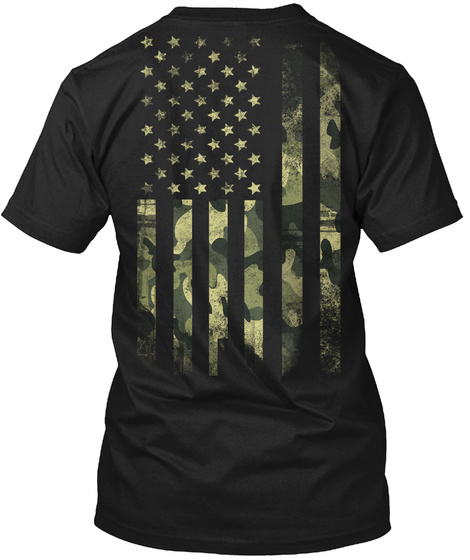 If you Serve Our Country or you just like CAMO - then this is the perfect shirt for you to wear! Just Released and Only Here for a LIMITED TIME! 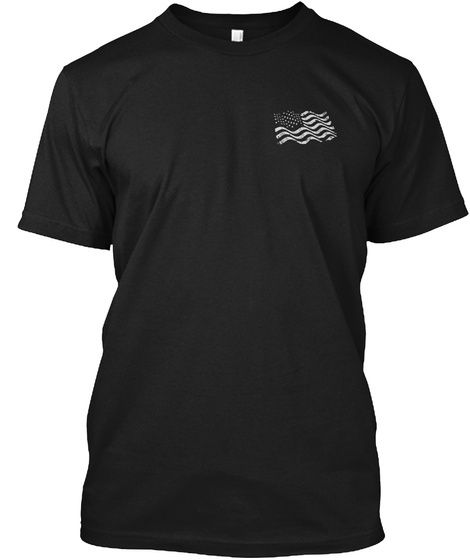 100% Shipped and Printed in the U.S.A.
Buy 2 or more to SAVE on shipping cost. Click GREEN BUTTON to pick your size & order. 170 sold, available until tomorrow!